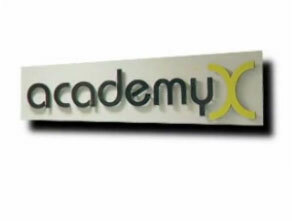 AcademyX provides hands-on, instructor-led computer training at its branches across California, at partner sites, and online. See our class schedules for San Francisco, Sacramento, San Jose, downtown Los Angeles and San Diego. Discounts for the unemployed, self-employed, non-profits, etc. Give us a call at 800-716-4324, we pick up the phone immediately.